It should say made in USA on it. You can also run the serial number to check. There''s a website where you can do it, but I can't remember what site it is. I went onto a Chinese site and found this straight away, Stevie Wonder would spot this a mile off! 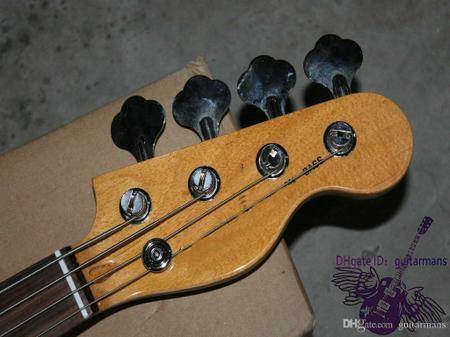 Look closely at the headstock, you can just make out where they have airbrushed the Fender logo out for the ad. You can have this piece of junk for 250 bucks! 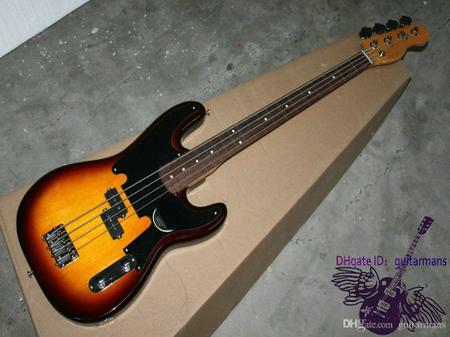 American fender basses are significantly heavier than a Mexican, Japenese and even a Chinese knock off. Make sure to compare a jazz to a jazz and a precision to another precision. Also your ok with Guitar Center. They offer a 30 day return policy so if you found out what you purchased is a fake, which you won't. Then you can return it. Good luck! You might get better service from a local guitar shop than you would at Guitar Center, but that isn't a guarantee. The local shops don't want to lose their Fender Authorized Dealer status, as it drives business to them, so they should be operating above board.